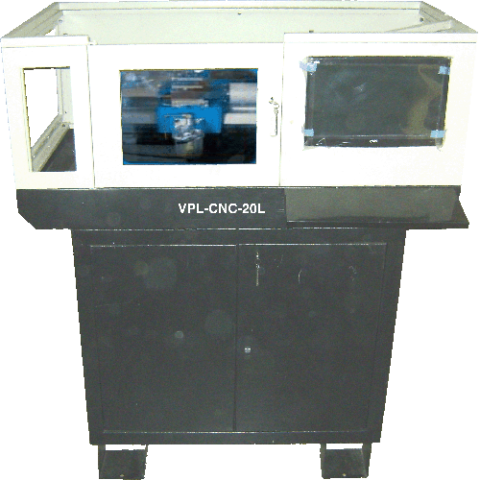 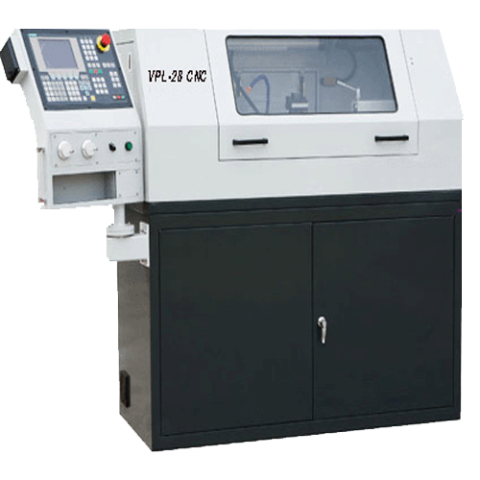 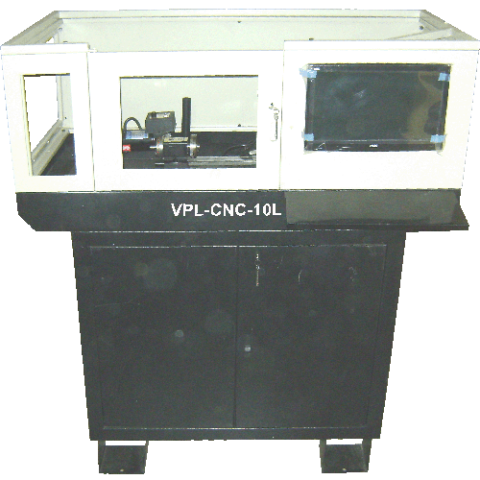 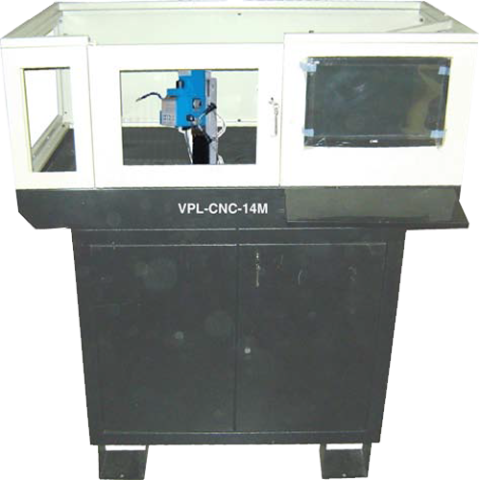 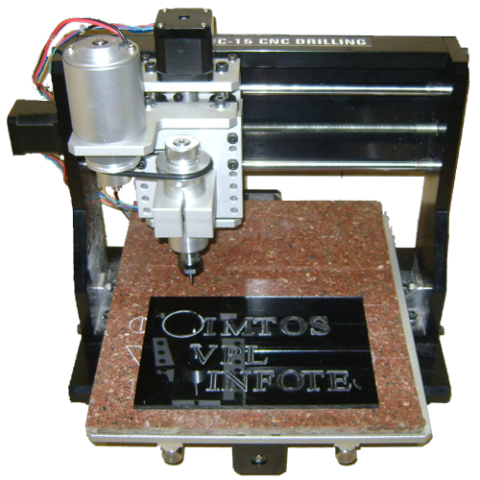 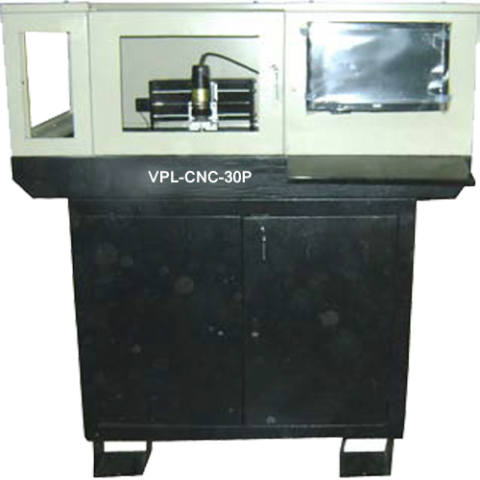 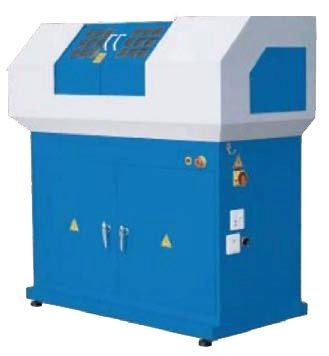 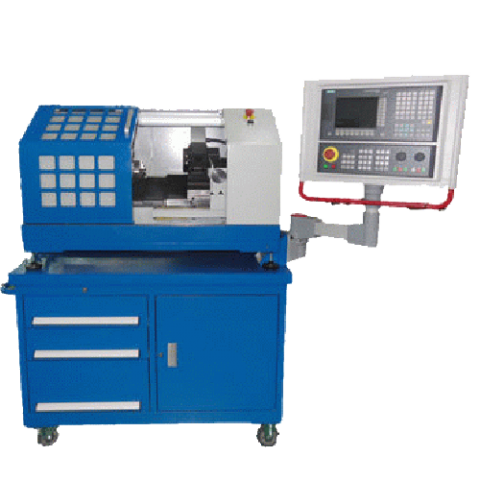 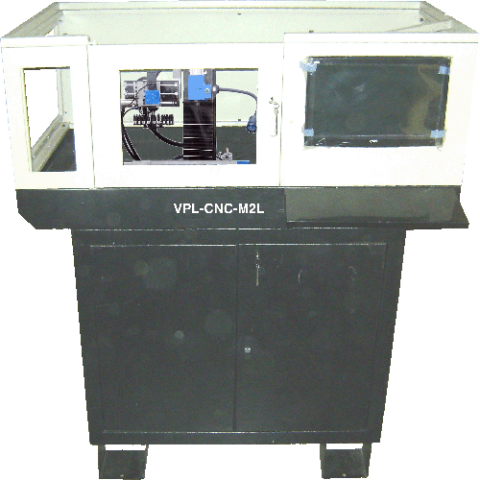 This CNC machine can be used to fabricate Prototype Single sided and Double sided PCB for Academic and R&D work. 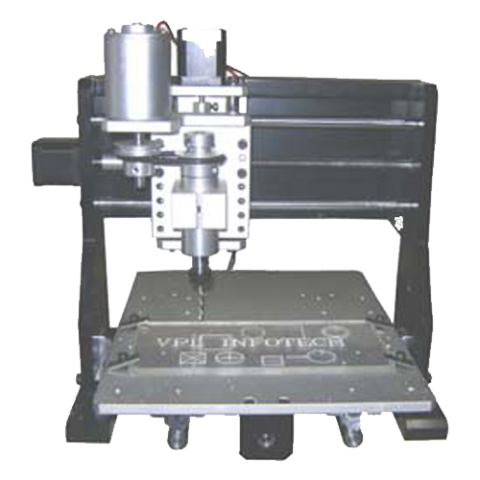 It can be used for Drilling, Engraving and Routing. 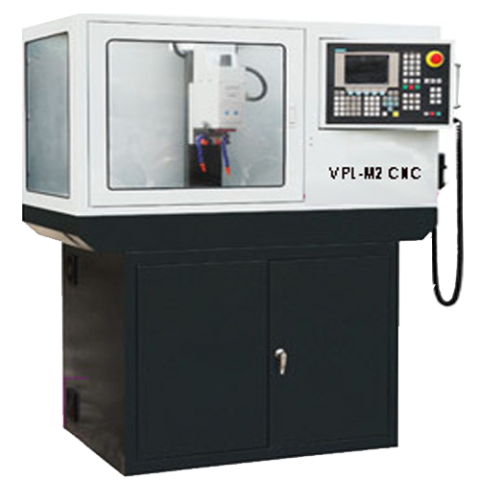 A lathe is a machine which spins the workpiece to perform various operations such as cutting, sanding, knurling, drilling, or deformation with tools that are applied to the workpiece to create an object which has symmetry about an axis of rotation. 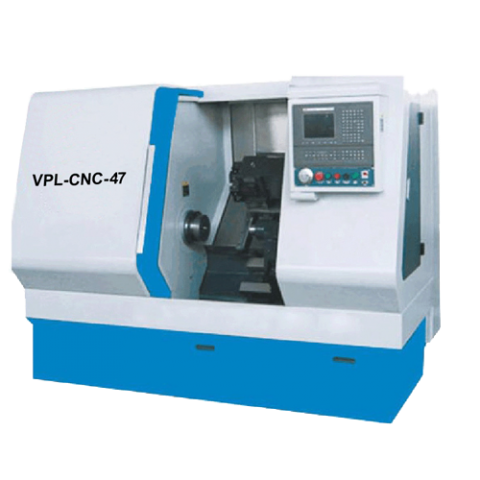 Examples of objects that can be produced on a lathe include candlestick holders, cue sticks, table legs, bowls, baseball bats, musical instruments (especially woodwind instruments), crankshafts and camshafts.